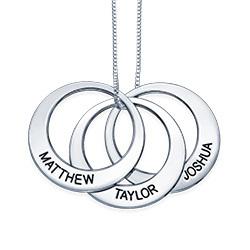 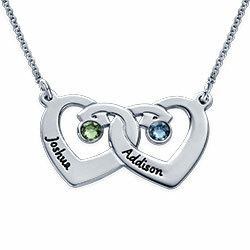 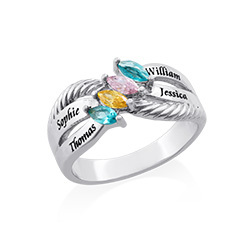 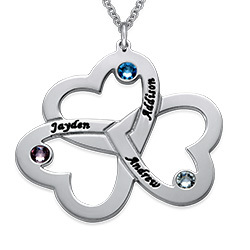 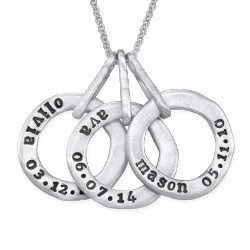 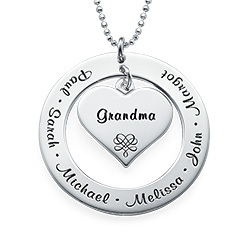 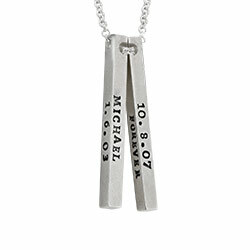 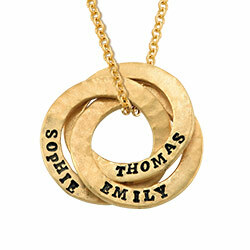 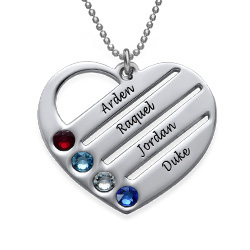 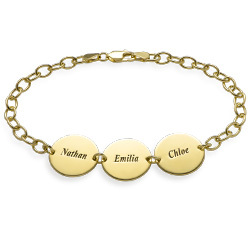 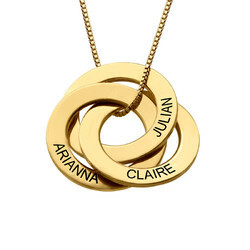 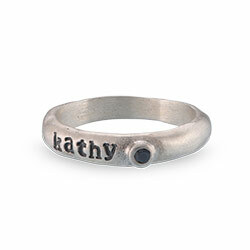 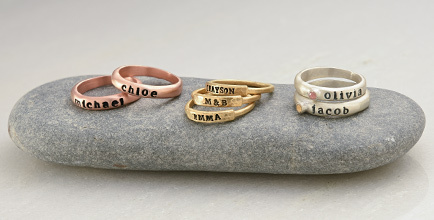 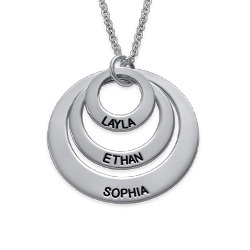 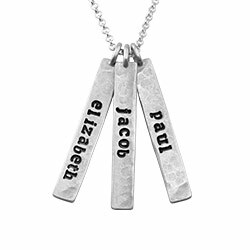 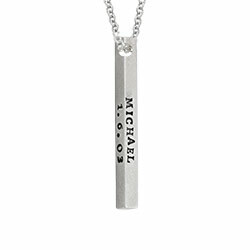 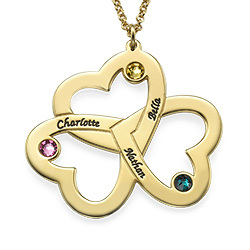 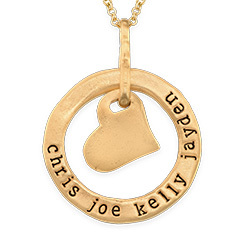 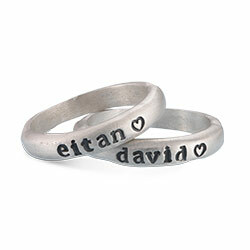 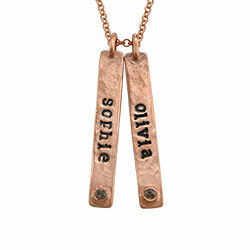 Are you looking for a way to incorporate your precious family into a piece of personalized jewelry? 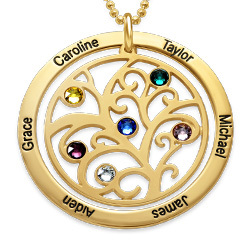 Go for the Heart Family Tree Necklace and you won’t be sorry. 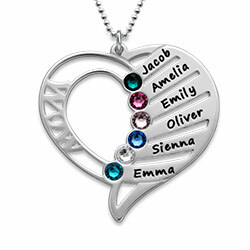 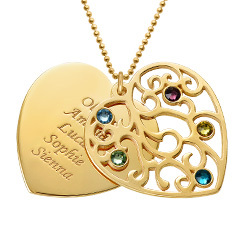 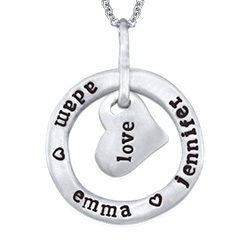 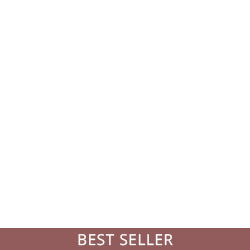 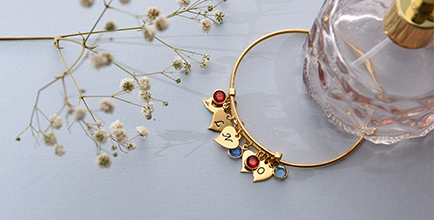 This popular necklace comes with two heart shaped charms, On one charm, engrave the names of up to six loved ones and on the charm that has a family tree, decorate it with 6 Swarovski birthstones of your choosing. 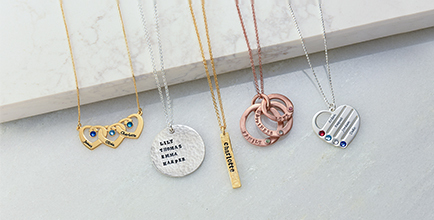 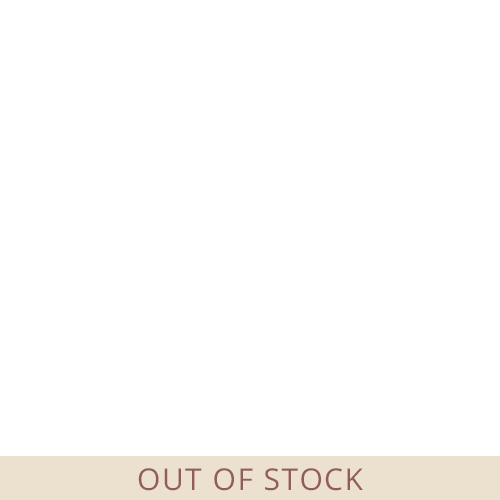 This stunning necklace will be one of your favorite pieces to put on. 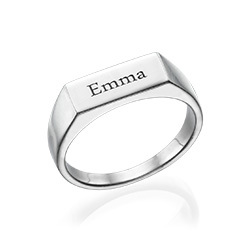 Measurements: 31.02mm x 29.96mm / 1.22" x 1.17"